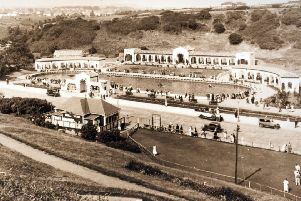 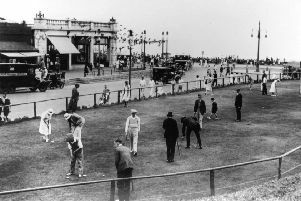 North Bay scene near the old Corner Cafe with the popular putting green in the foreground. 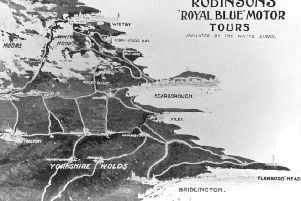 This image of a regional map shows the routes marked in white of Robinsons ‘Royal Blue’ Motor Tours. 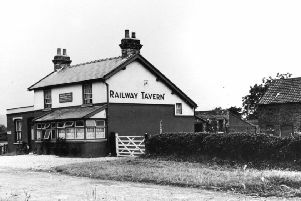 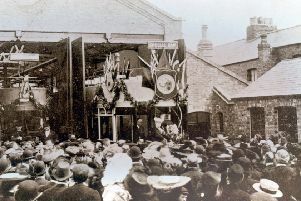 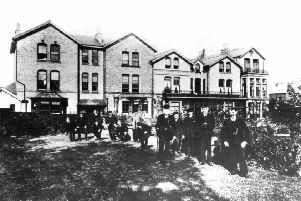 Picture shows the Railway Tavern in Sands Lane, Hunmanby, which began life as a small holding back in the 18th century when the farmer who owned the building obtained a licence to sell beer. 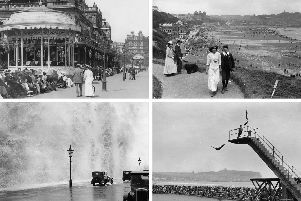 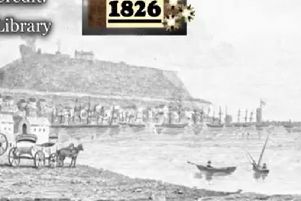 Do you remember the ‘Puny Pool’ in Scarborough’s North Bay? 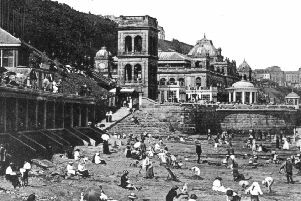 In the early 1930s Scarborough Corporation took over a shabby circus at Peasholm Gap and created a children’s boating pool. 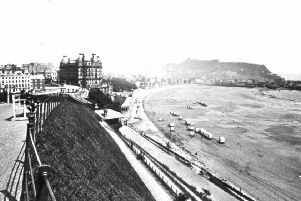 View looking up Blands Cliff from Foreshore Road. 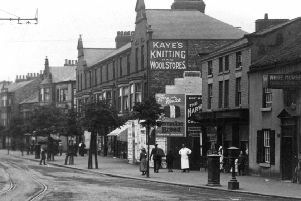 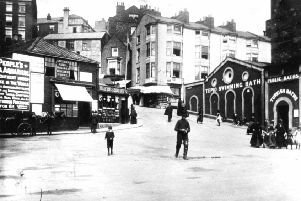 The building to the right where Corrigan’s amusement arcade now stands was the public sea water baths. 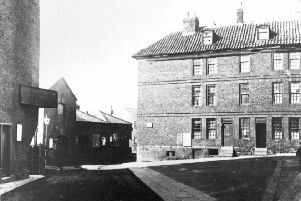 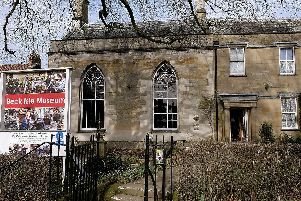 Picture shows the Cottage Hospital, Spring Bank, Falsgrave which was founded by Mrs Anne Wright, a local philanthropic lady and was built in 1870. 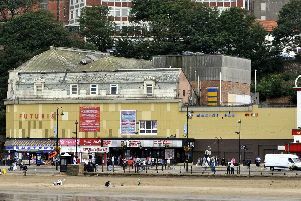 The Futurist Theatre, in Scarborough’s South Bay, once played host to the biggest names of the day, including the Beatles, Shirley Bassey and the Rolling Stones. 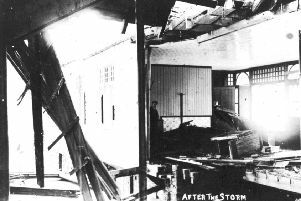 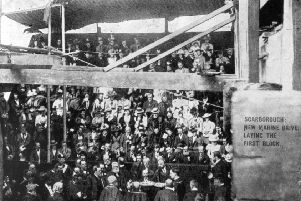 This picture show the damage to North Bay Pier after the violent storm in January 1905. 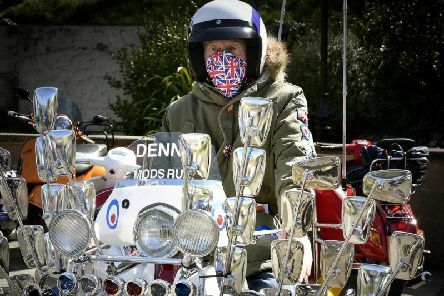 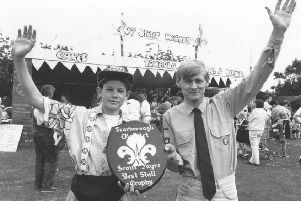 40th Scarborough Scouts group leader Len Foster, right, is pictured with Scout Mark Williamson.